Since 1984, PISA has worked with partner organizations in Asia to enhance capacity at the national and regional levels to address emerging concerns in the Asia Pacific region. 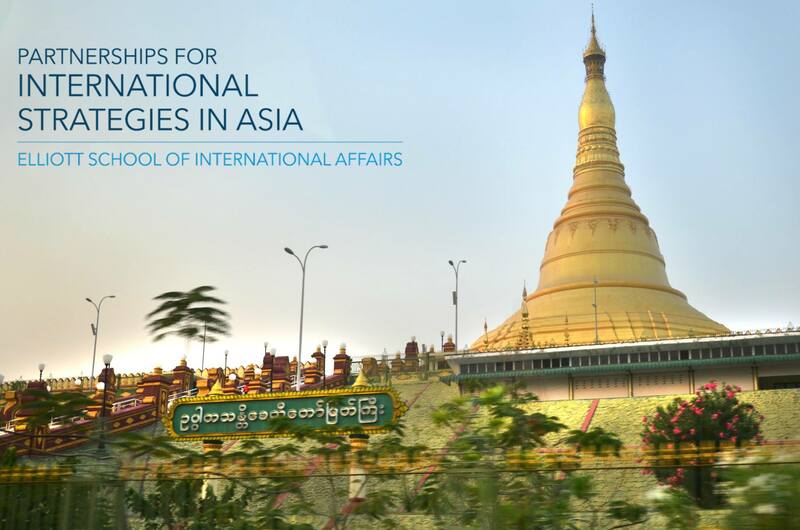 Working with its network of global experts, PISA creates issue-specific programs in areas of mutual concern between the United States and Asia with particular emphasis on transnational issues such as: climate change, human security and international governance. Building on trust and mutual respect established over a thirty year history of working in Asia, PISA prepares leaders for the challenges and opportunities of the 21st Century and mobilizes networks of scholars, policy makers, and advocates on both sides of the Pacific to address urgent national and transnational concerns.